I have always wanted to have a personality page on FB or any other social networking site. There are a lot of benefits to that for me and those I slave for ... YOU. Issue is, I currently reside in Africa where, due to some diabolical collusion of companies that deal in information via data ferrying with devilish types, the internet is only freely and abundantly accessible to the rich. Frequent and abundant use of it is a sign of wealth or a status symbol. That means it is expensive and I cannot afford to get freely on this information resource place that most world governments made free apart from what you buy on it. Now, let's get one thing strait here ... The so called internet or information resource is advertiser run, after all. So why is it expensive in Africa? Why is the free variant of the internet here a waste of time? I cannot have a personality page as a result of this. The best bet I have of being heard widely is sneaking up and down pages and groups without breaking the rules, which is what I am constantly doing. But why do I want to be heard so much I have to make a 100 posts to my timeline and to groups and group posts every day or, better yet, do I have something to say that others do not? The answer to that is actually a long story that is still ongoing as we speak whereby I am having to do amazing stunts to work and put food on my table while writing pristine coherent articles on the fly with all the stressing about imperfect perfection that goes with it. 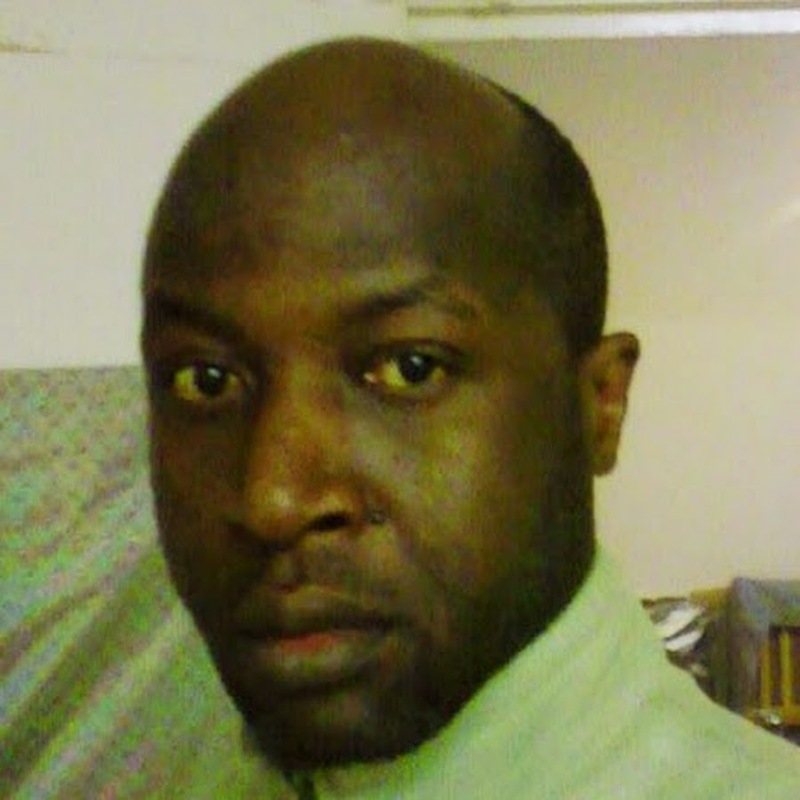 I had my own social networking site set up in the late nineties already but due to back-door undermining moves, my BB located at mukazo.com was taken down. Not by hacking my friend. They just forced the domain name from me when they saw the chance. Not speaking of which or is it? But I, eternally looking high and higher, refused to stress it. I picked myself up, packed my bags and started off for other BB's. Right before my third domain name was taken away from me under similar circumstances, just like two Gofundme.com ads were taken down recently, I went all out on BB's and Forums and realised as I went along that I was getting a disproportionately high number of viewers and responses compared to others. Starting off at africaonline.com going to The Black World Today (TBWT.com) where I posed for almost the entire duration of the forum as Thunder, to MentaClara and then settling for a decade after that as Toloane ... meeting up with co-founder of the Matah Network Kenneth Bridges who, later, shortly after I made contact and got his email address (housefly @ something wink wink good memory), got shot dead (assassinated) outside a filling station ... to Black Net Village (bnvillage.co.uk), while running about making accounts at others such as youtube, Assata Shakur Forums with the same alias, reception was the same. Cut a long story short to tell the more ... Entire forums got shut down when I posted stuff that I knew would hit a raw nerve, some of the very first BB's never making a comeback while others did counter intuitive stuff that stopped them being attractive social networking sites. Good example comes to mind ...A decade ago a mega site colourful networking dot co dot uk got taken down by hackers then recovered then was taken down again shortly after they published and featured my piece "Pan-Africa Now or Perish", after which they wanted nothing to do with part 2 of the article. I almost got sued by a generational relative of Gordon Guggisberg quoted in the piece even when it is hard to see the defamatory factor in that quote. Not that this has saved anybody except extreme right wingers but then, I am happy with the limited protection this gives me. Better that than nothing. Good people are legion, they We are many, we don't forget and we don't forgive and the system should expect us ... so you never know when the proof will be useful. I need that proof of foul play to take with me wherever this will lead, till death do us part ... Like it does all of us in the end, right? The majority of those under attack by the system (not the sheeple) have family health histories very similar to the paedophiles so while it is easier to narrow down the count in the search for who the guilty are in fact, it is also easy pointing the finger at someone who naturally resists deliberate physical contamination via chemtrails, Monsato, directed energies and such which is why they are under attack and have been under attack since the system stultified back when Ancient Greece colonised Ancient Egypt ... When a small group of human beings turned into monsters so destructive they endangered the whole species. I mean, from microbes that make the majority of the poor in Africa smell like they are rotting through the noses (... no pun intended ... meaning their brains are rotting and ineffective at thought and comprehension if you are one of those who think all can be soldiers as opposed to a critical number) to the west where intelligence rises so early in life, so high and steeply it misses the point before inevitably stalling and falling back faster than it rose (no pun intended) in all manner of conditions that destroy mental clarity ... making them as sheeple as the previous group, and you have a group that is running this and not getting affected otherwise they would not run stuff, you get it? Not talking about the group who share the name Algorithm who are all kept flying as high and above the point as makes them ghosts in life ... through generations. It is very complicated people but the way out is written in the very complexity. They cannot prevail because they are sickos. Sickos through the ages who have their day coming and it could be now. And if they do manage to hijack it this time around then let it be known there is no better reason every sporting event like a boxing match has rounds than that the competing parties get to voluntarily take their own selves back in there 4 more. Lol. Southern Africa would be a totally different place had the Chaka not stood like a wall between Africans and the colonial forces. It is with this in mind that I find it sad that my people felt it was best to obliterate the history of my Grandfather, a Chaka warrior, from the group because he did not deserve it. He was the good guys, being of Chaka extract. 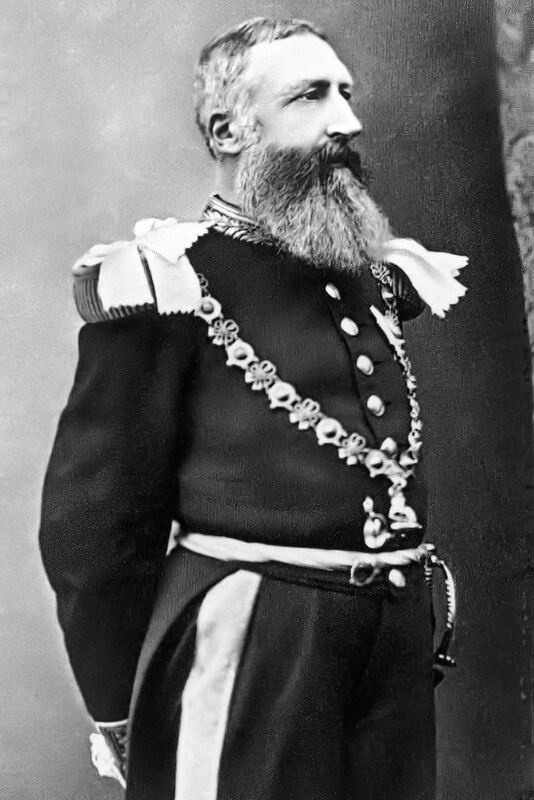 King Leopold of the Congo who, I read someplace, was a Freemason, like Cecil Rhodes, came to the Congo with but one objective: to get rid of a gene. It had by that time been ascertained that Ancient Egyptians, the REAL ones I mean ... not some masquerade of them, had in fact fled into the jungle. King Leopold was the successors of the Greek masquerade of ancient Egypt's answer to the question of what to do with Ancient Egyptians so that their legacy could be appropriated completely. Leopold's task was simple: to kill as many of those who lived in the jungle as would virtually obliterate the original Ancient Egyptian gene pool. And he did manage to get rid of close to ten million (10,000,000) people. The Chaka were there while all this was happening ... In fact THEY were the target but then a sitting duck target because they were spent ... wasted ... defiled ... They had done much but the enemy was mighty the much they had done had taken a toll on them. They could no longer fight militarily. But they pulled off one of those hidden and not known about but major human achievements despite all this ... managing to make the opposition aide its own defeat. They "teleported" a gene from one population into another, going the reverse direction geographically: the direction from which they entered the jungle. Isolated Chaka migrants in far flung regions of the continent also followed the example from the center. They did this in front of that fool, history's mass murderer, probably smoking some pipe and putting on airs of wisdom but, just another brainwashed brain dead idiot or some kind of normal looking down. It all took time to accomplish but, eventually, the west did realise they had been had ... dribbled. Every group is holistic. There is a specialisation that gives specific skills unto each one of us and when they combine ... society can do much more than it otherwise would if everybody was the same. Society becomes more powerful, more viable in nature. The Chaka understood this. They understood it so well they were what they were because of this understanding. But now they were going to task this knowledge to fight a real life war. If you have heard of the African musical gene, then you probably have also heard that this gene has preponderance in the Congo or Zaire. It is this same gene that found its way to the Americas via the transatlantic chattel slave trade. The music the gene puts out is similar, and so are the dance routines, and it has no equal where appeal is concerned. It is a global music form as we speak. But the gene is in people, and those people have lives and lifestyles which are, in this case, the lives of musicians. You know they are mostly males and when on tour, when not performing, their game is knocking booty off of somebody. The Chaka exported these artists north of where the carnage was taking place, smuggled so many of them it did not take a very long time before the gene was fully established where King Leopold had not thought to eradicate a mouse. The Congo or BaKongo were not known to have been a musical magicians prior to the Chaka invasion. King Leopold and his masquerading bosses had the ball passed right between their legs. It may be argued by some that what I talk about here was natural. Wars cause flight. fleeing people seek refuge and, being just people, they end up doing in their new communities what they would do anywhere else. But I am working with clues that say very clearly that this is what actually happened, putting them side by side with evidence that also clearly states such highly advanced thought was there, not just potential. When Afeni made the choice to have Tupac cremated, she was not following religious dictates. She was not thinking of the environment and she definitely was not occupied with beauty defiled. She was not reacting in anger or expressing it nor was she expressing indignation at an unjust killing. I think Afeni was highly esoteric. She understood that Tupac was her biological son, and his father's biological son, but the spirit that dwelled within his physical entity was not a generation of her genes, nor was it his father's. Tupac was a free spirit and Afeni Shakur may very well have been a free spirit as well but, in most likelihood, Tupac's "biological" spirit's physical body was of a man who passed away very close to where he was when he was developing in his mother's womb. He may have been a member of the Black Panther Party for Self Defense. Whoever he was, Tupac's physical body may have ended up resembling him more than he did his own biological parents, and this spirit was unhappy with life on earth and wanted out. He wanted freedom ... and Afeni understood the best bet of giving him that freedom here and now was to obliterate the only thing familiar to a roaming spirit with the power to curb the freedom and keep any spirit in place ... and keep it coming back (reincarnation) to the torment it detests ... the torment that makes it so unhappy, so yearnful for freedom. To get a glimpse of the truth in this, of the lure of a familiar body to the spirit that dwelled within it before and the possibility of imprisonment in the vicinity of that body, one has to look at the life of another spirit that was yearnful of freedom and take special note of an occult ritual performed on her body after she passed to imprison her spirit. Here I am thinking of non other than Diana, Princess of whales the city, not the species. Four swans swim near where her physical remains rest and they are not there for decoration. Only deeping your head in the esoteric will set you free.